In the uniform supply business, there's service...and then there's UniFirst service. And when you're comparing providers, it's important to understand that not all uniform companies are created equal. 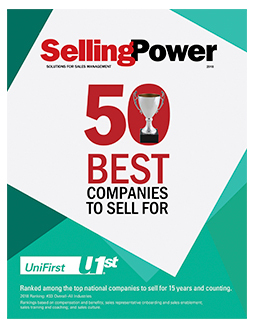 UniFirst has been ranked number 33 on Selling Power’s 50 Best Companies to Sell For list, continuing the company’s notable presence on the list every year since 2003. Companies are evaluated in the following areas: compensation and benefits; sales representative onboarding and sales enablement; sales training and coaching; and sales culture. 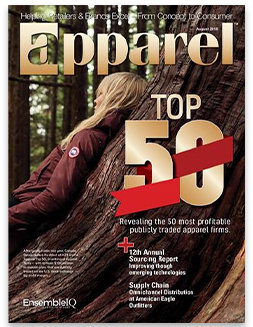 For the 12th consecutive year, UniFirst has been named one of America’s top 50 apparel companies by Apparel magazine. UniFirst secured the number 29 spot, appearing alongside some of America’s most popular apparel companies, including Vince (1), Columbia Sportswear (31), Ralph Lauren (45), and Land’s End (48). 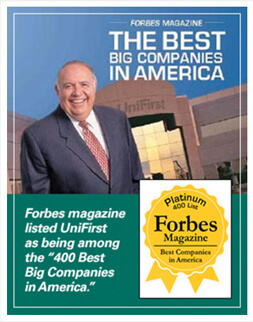 UniFirst was named to Forbes magazine's annual "Platinum 400 — Best Big Companies in America" list. We earned this elite ranking for our overall company management, innovation and efficiency, and financial performance placing UniFirst above the competition. 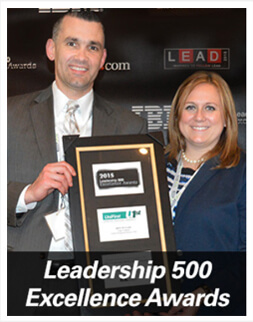 UniFirst was chosen as a recipient of the 2015 Leadership 500 Excellence Awards for outstanding achievements and innovations in leadership development and programs. 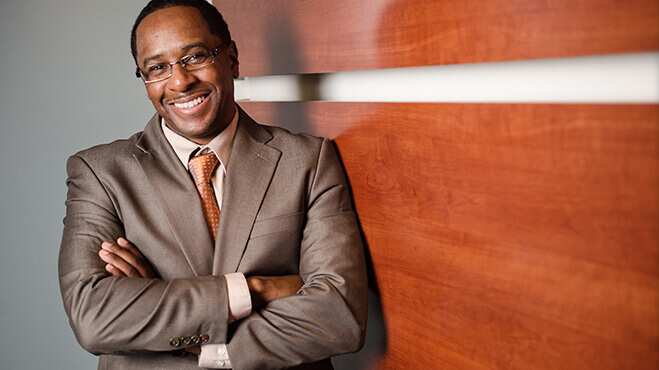 UniFirst was recognized for its UniFirst Management Institute (UMI), a leadership development program that supports career progression through a series of workshops offering forums with key leadership, business simulations, and competency assessnts. Overall, about one third of all UMI participants have been promoted from the positions they held during their UMI attendance. Interested in working here? Let us know how to reach you below. Stand out more than with resume alone. Stay up-to-date on UniFirst news. Chat with current Team Partners.